We will be learning about bugs in Spring. During this unit, we will be reading books by the famous author, Eric Carle, and will do activities that will go along with the books. We started our week by learning about ladybugs in Science and continued to work on different literacy and numeric activities on ladybugs during the week. 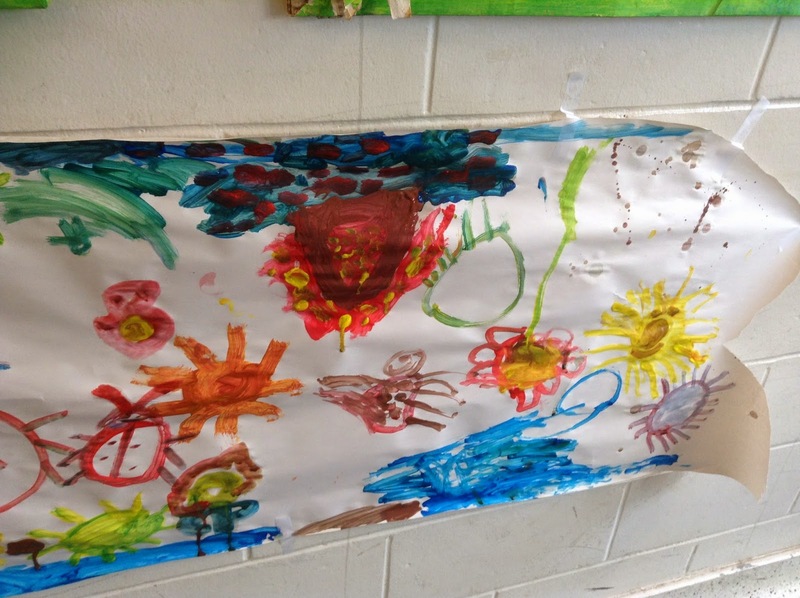 Sk2 loved those hands-on and fun learning activities. Recognizes the seventh group of sounds: qu, ou, oi, ue, er, ar. Can blend regular words with this group of sounds. For example: round, brown, queen, butter, farmer, boil, shout. 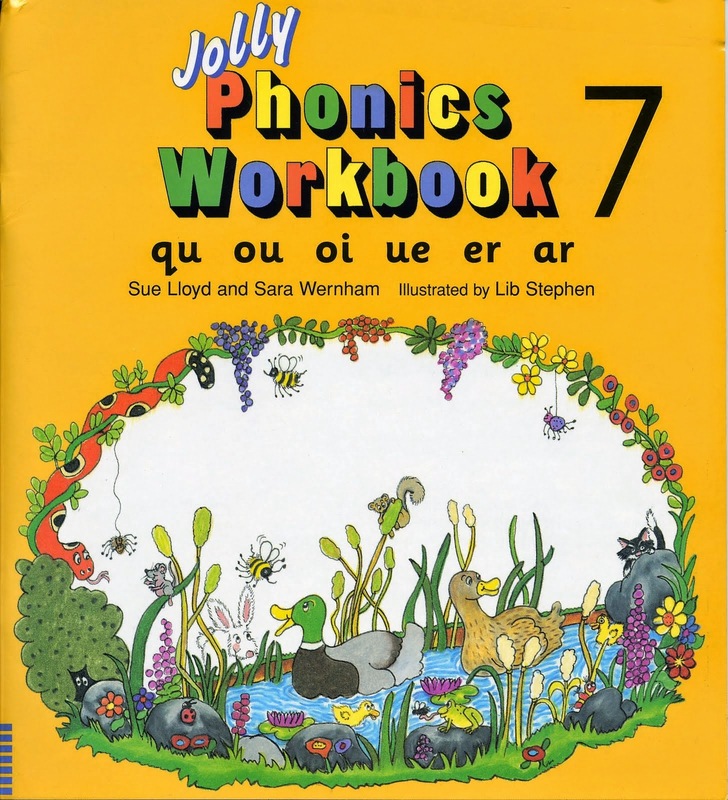 Can write the seventh group of sounds:qu, ou, oi, ue, er, ar. Can also write regular words using these sounds, such as: out, spoil, star, dark, later, quick, quit, count. Understands that many sounds have more than one way of being written. For example: <oi>, <oy> (boil, boy), <ou>, <ow> (out, owl), <er>, <ir>, <ur> (her, bird, turn). Can begin to choose between <er>, <ir> and <ur> in spelling words. 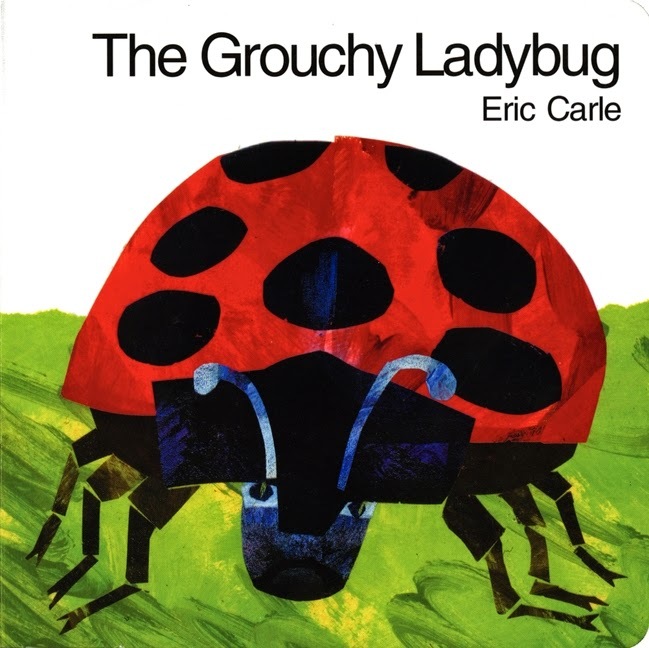 We read “The Grouchy Lady Bug” by Eric Carle to go along with our “Bugs in Spring” theme. It is such a fun book and students absolutely loved it. After reading a book, we wrote what makes us grouchy and we will attach it to our ladybug craft along with a picture of each student making a grouchy face. We continued to learn how to add using addition strategies like drawing pictures and counting fingers in order to write an addition sentence. 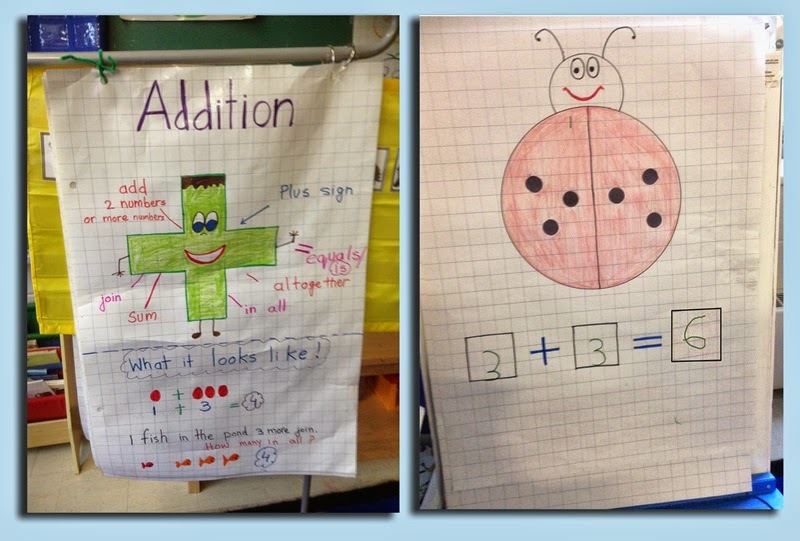 We made a “Ladybug addition booklet “ and used black circles as manipulative to add the spots on our ladybug. Sk2 did an excellent job learning how to add and make our friend ladybug happy by putting missing spots on her. 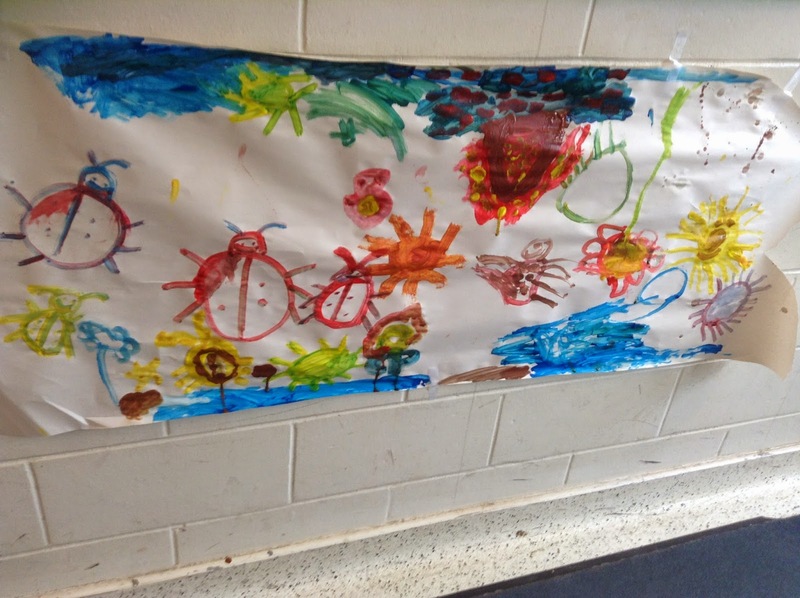 · We watched a very interesting and educational video about ladybugs, and then we made an anchor chart together about it. 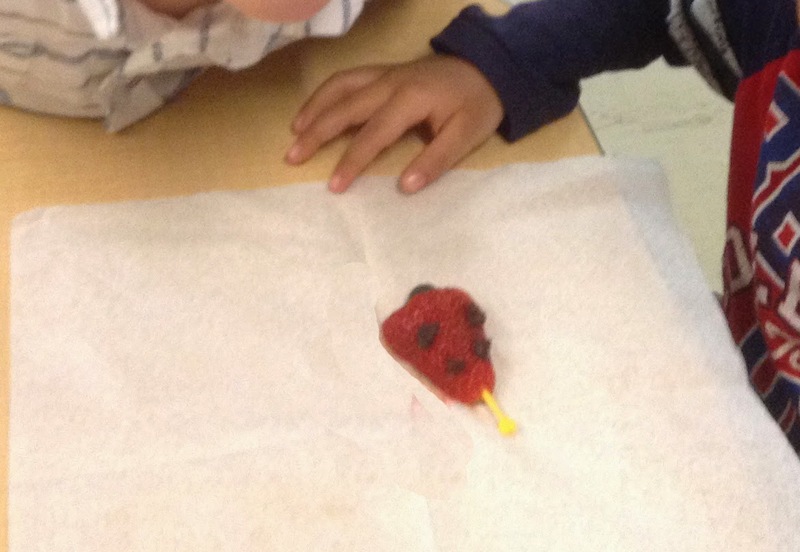 · We made the life cycle of a Ladybug through a cut-and-paste activity. Please check the wonderful work by SK2, Masha-Allah! We read the story of “Prophet Hud and the storm” and discussed the theme of the story. We also continued to pray Jummah prayer in class. Great job SK2! 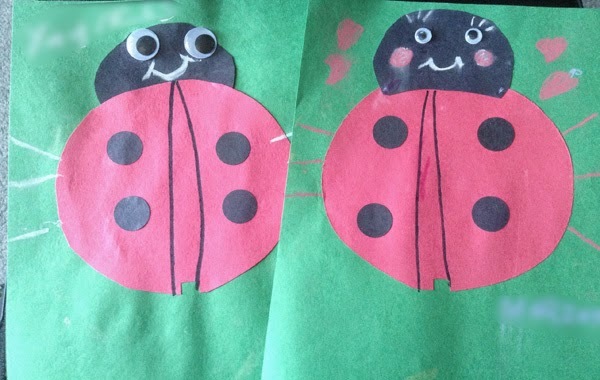 To go along with our Ladybug theme, we made a Ladybug Craft. 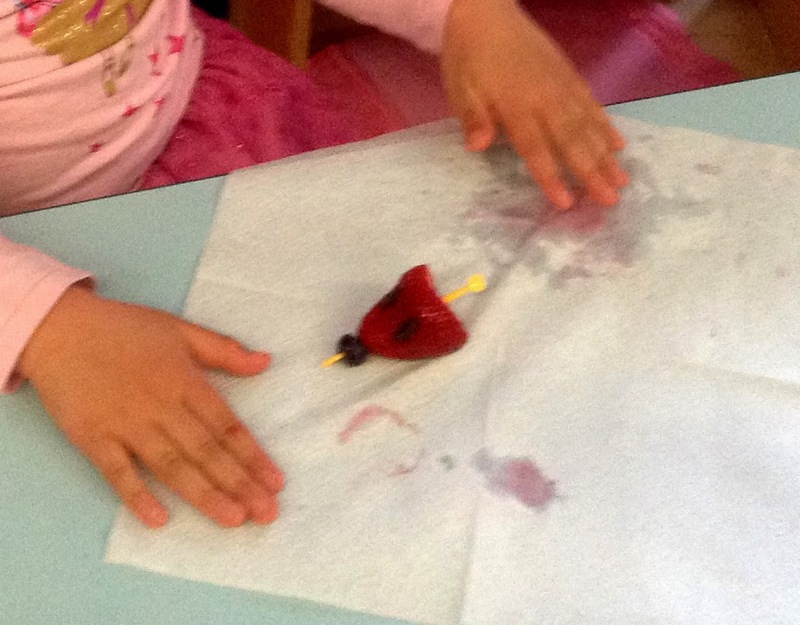 Also, we made ladybugs using strawberries, blueberries, and raisins. Sk2 ate it afterwards, yummy! We acknowledged many students in the class. Congratulations to all of you for being the “Students of the month” for the month of April, Mash-Allah.